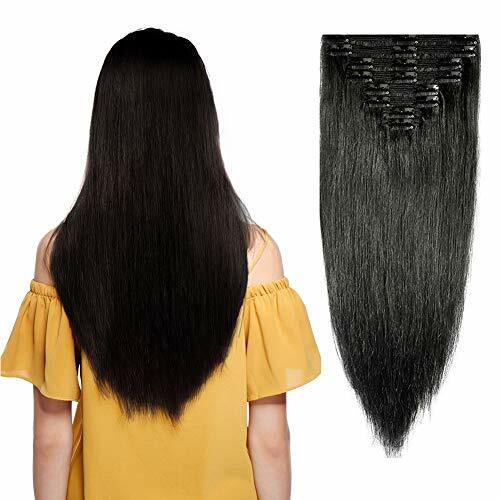 Hair Material: 100% Brazilian Virgin Remy Human Hair Cut Directly From One Donor. Please Note The Hair Lenghth is Measured in It’s Straight State. Hair Color: Paino color ,Ombre Color,Can Be Dyed To Darker Color As You Want, Can Also Be Permed,Bleached,Highlighted,Curled And Styled By Yourself. 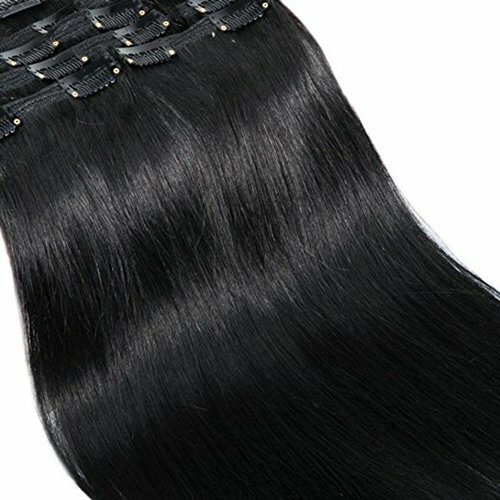 Advantages: The Afro Curly Clip-ins Hair is Soft,Wet And Silky,Thick Enough to Make A Full Head. 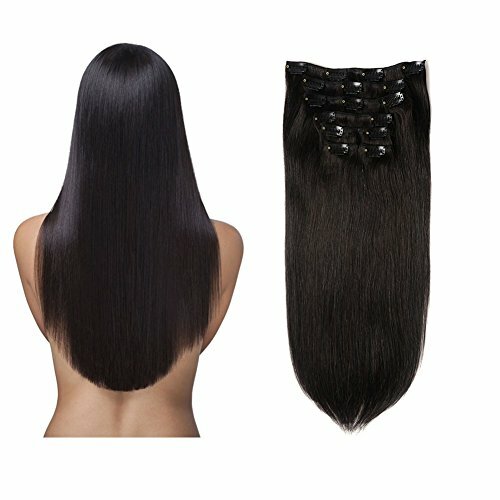 No Shedding,No Tangling,No Lices,Can be Straightened,Curled,Dyed,Bleached And Styled As Your Demand. Return Policy: Please Keep The Hair In Tts Original Condition If You Decide to Return. Please Kindly Contact Our Customer Service for The Return Information, Our Team Is Always Here Ready to Help. Delivery: Fast Shipping! 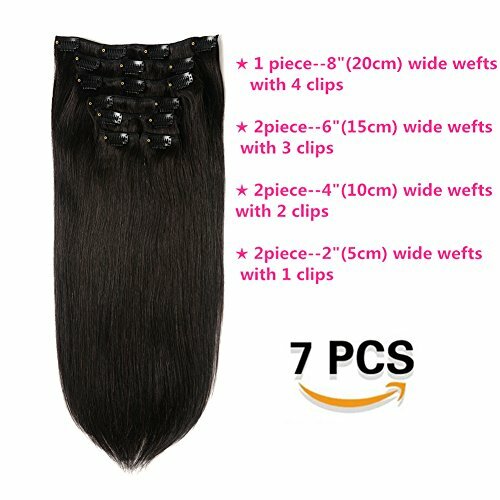 The Afro Curly Clip-ins Hair Will Be Shipped to You By UPS,FEDEX Or DHL.